With the holidays almost here, shoppers are out and about, looking for "just the right gifts" to give. 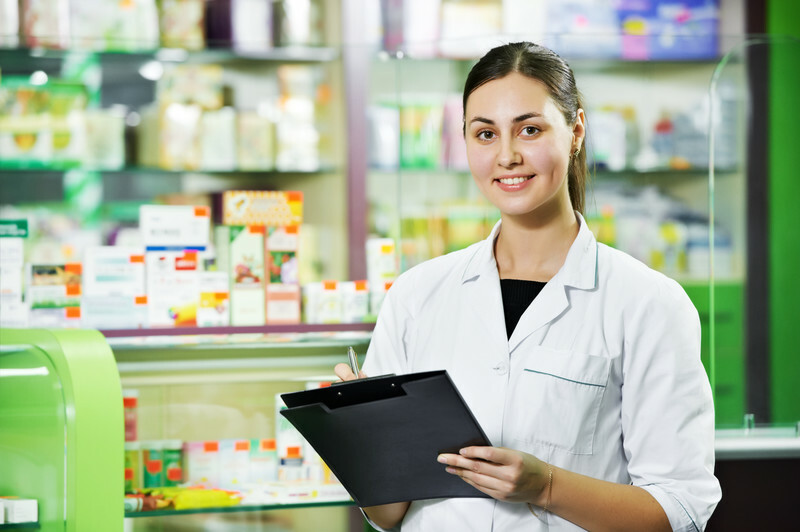 As a retailer, it's your job to organize your merchandise so that your customers can find what they're looking for easily, and can also discover new products they may not have thought of but will certainly want. 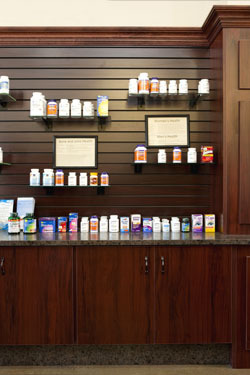 Common shelving problems can thwart your attempts to keep merchandise organized, but retail display solutions can fix that. Whether you’re outfitting a new store or remodeling an existing space, much of your success will depend on your retail display solutions. 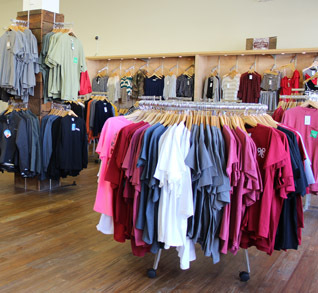 You have a lot of merchandise that you want to display, but you want to avoid a cluttered or crowded appearance. And your customers want to be able to find the products they’re looking for quickly and easily. Rotating displays offer an easy way to display your merchandise, while still maintaining the organization and ease-of-use that your customers want. 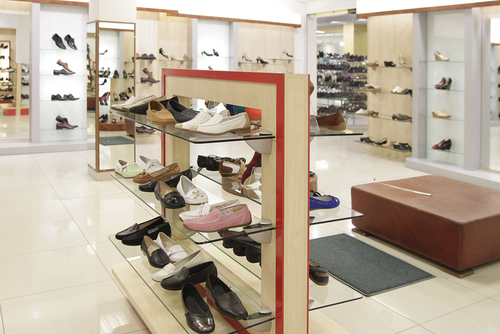 Retail displays come in many shapes and sizes, everything from seasonal window displays to themed exhibits. The one thing though that is of the utmost importance in any retail display is the lighting. Displaying merchandise is an art which attracts the attention of customers and what better way to attract attention than with the proper lighting. 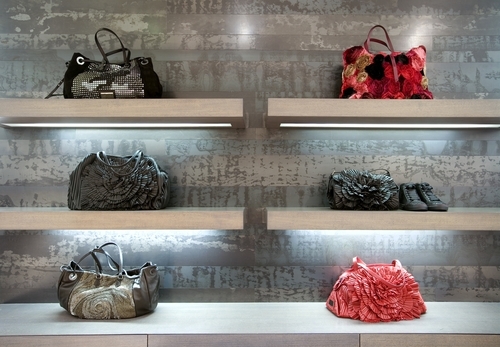 Artists use lighting to their advantage when creating masterpieces and you can do the same with your product displays! Lighting can be used in a myriad of ways and colors which may create themes that individualize the different products and departments of your retail business. 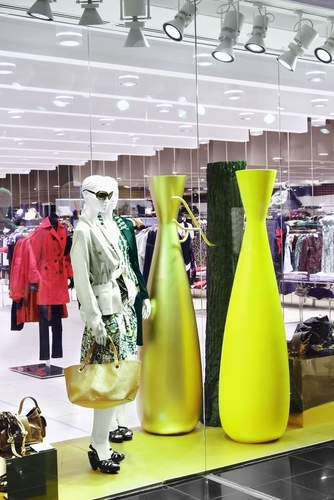 What makes a stunning retail display design? It’s the sum of all parts, the combination of functionality and aesthetics. It’s stunning because people peer at your store from the outside and get attracted to the your products hanging on the walls as if they were floating. 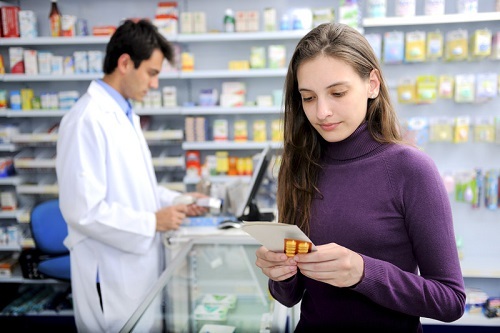 How your products are arranged (functionality) and how they look to potential customers (aesthetics) largely depends on your retail display solutions. 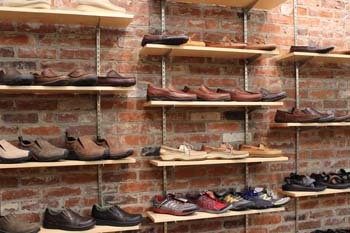 Your store fixtures and shelves can make or break not only your retail interior design but your bottom line as well. This is why most retailers trust slatwall panels to place their products just above eye level.